﻿ Best Price on Pimento Lodge Resort in Portland + Reviews! This family-run hotel is located below the John Crow Mountains in Long Bay. Set in gardens, it offers panoramic sea views and a large outdoor pool, 10 minutes’ walk from Long Bay Beach. 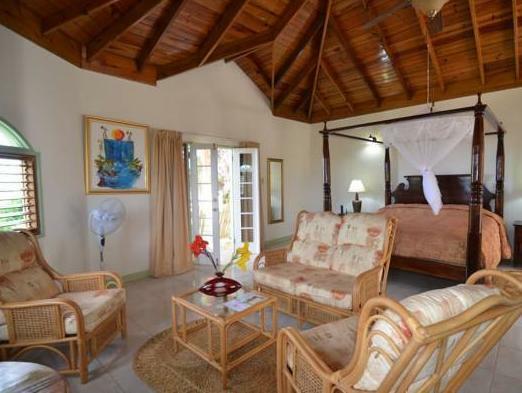 Spacious rooms at Pimento Lodge Resort feature colonial-style décor and cane furniture. All include a balcony or terrace, a coffee machine, plasma satellite TV, a fridge and private bathroom. 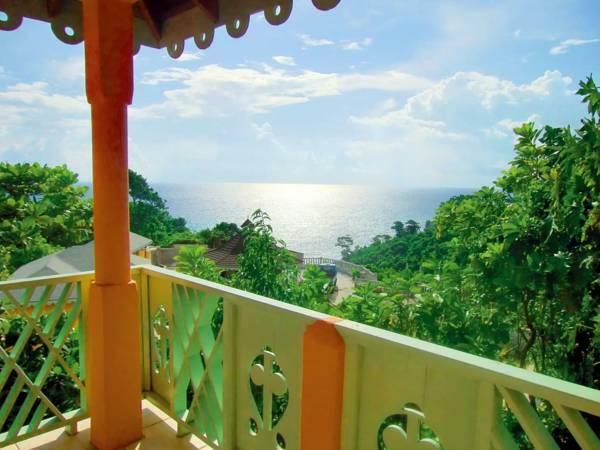 Breakfast is available and the property’s restaurant serves a fusion of European and Jamaican cuisine. Boston Bay, home of the famous Jerk Festival, is 10 minutes’ drive away. Pimento Lodge is 15 minutes’ drive from the Blue Lagoon and 45 minutes’ drive from Reach Falls. You can reach Port Antonio by car in 25 minutes. The hotel has a free Wi-Fi zone and free parking. An airport shuttle from Kingston and Montego Bay Airports is available for an extra fee. Please note that the 50% of total amount of the reservation must be paid in advance. Once a booking has been made, the hotel will contact the guest directly to arrange payment by Pay Pal. Please note, deposits are fully refundable up to 28 days before arrival. Refunds are subject to a small bank charge and an administration fee of USD 100. Please inform Pimento Lodge Resort of your expected arrival time in advance. You can use the Special Requests box when booking, or contact the property directly using the contact details in your confirmation.